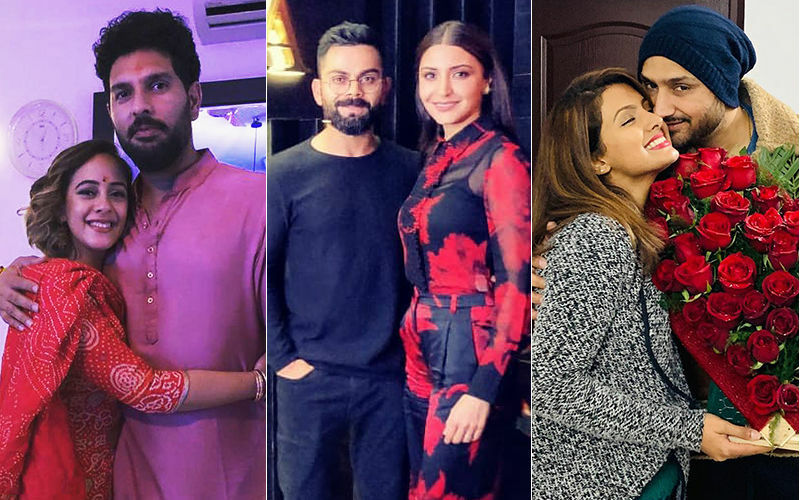 Bollywood and cricket world’s one of the most adorable couple Anushka Sharma and Virat Kohli will celebrate their first 1st wedding anniversary very soon. 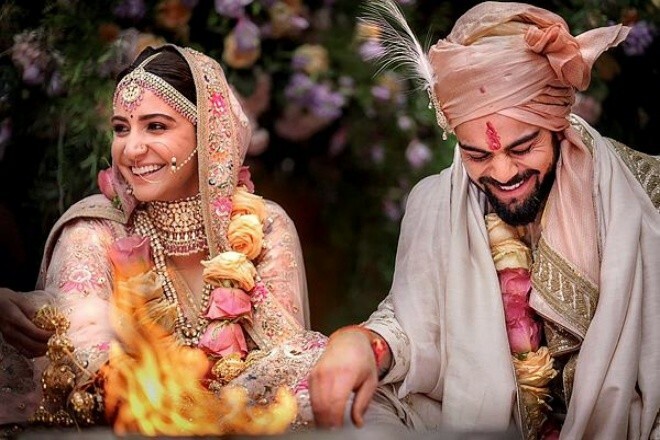 Virushka tied the knot on December 11 in Tuscany, Italy. 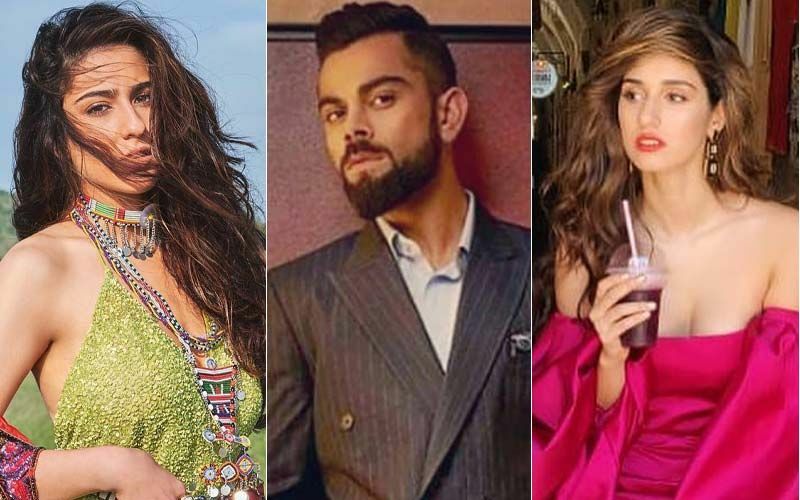 To celebrate their first year of togetherness, the actress has taken a break from Zero promotions and has dashed off to Australia, where Virat is currently playing Test Series that kick-start today. We have always loved the way couple has managed to strike a balance between their professional and personal life. 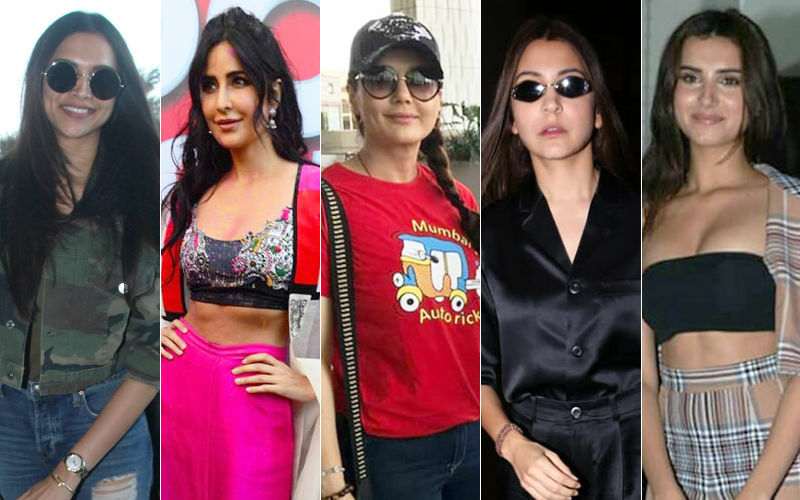 Anushka Sharma was currently on a promotional spree for her upcoming film Zero co-starring Shah Rukh Khan and Katrina Kaif. 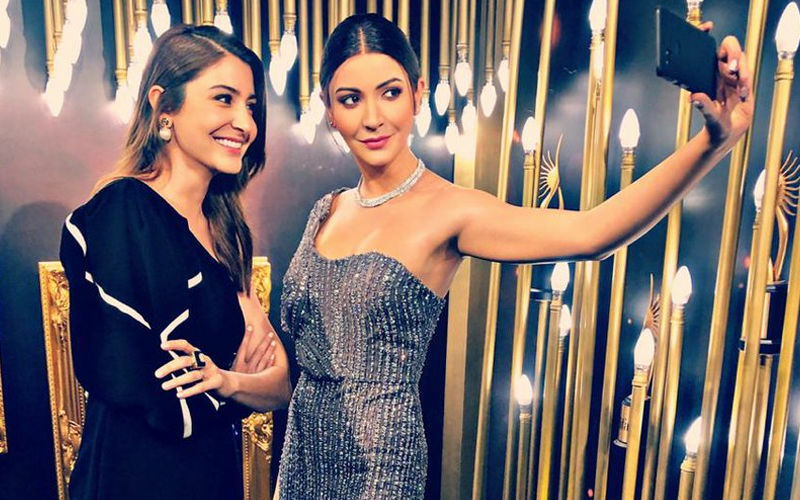 Meanwhile, reports of Anushka Sharma’s pregnancy were abuzz, but now the actress has put all the rumours to rest. Yesterday, the actress cleared the air about her pregnancy and termed them as ‘silly’. 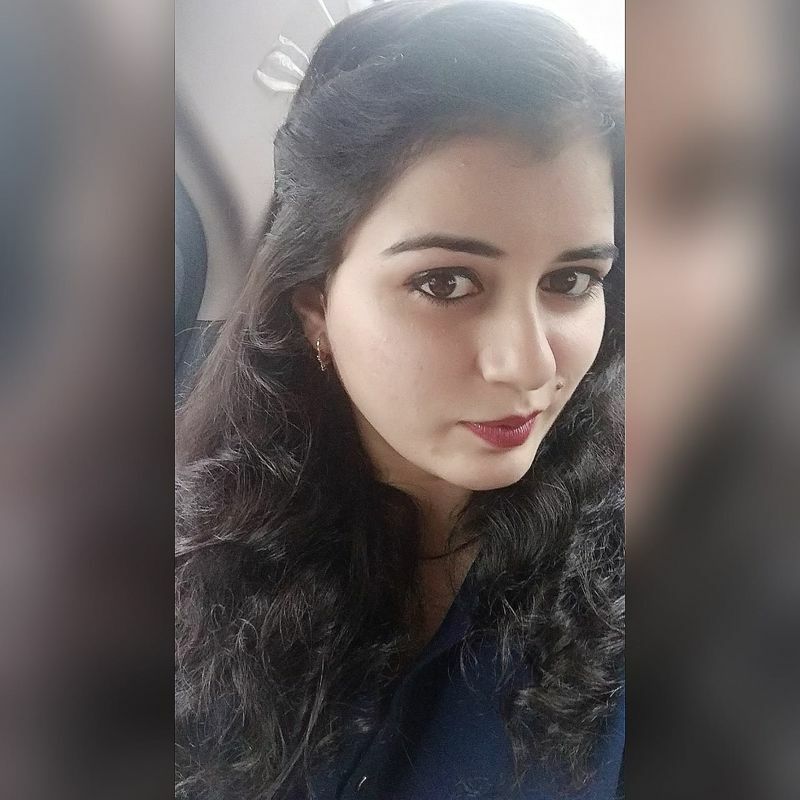 She told Hindustan Times, “That (spreading rumours) is something people will do anyway. It’s completely unnecessary and silly as you ultimately can’t hide such a thing. You can hide a marriage but not pregnancy. I feel every female actor goes through it, so people marry you off even before you are hitched and make you a mother before you are pregnant. I don’t pay attention to it, and just laugh these things off since I find them hilarious. 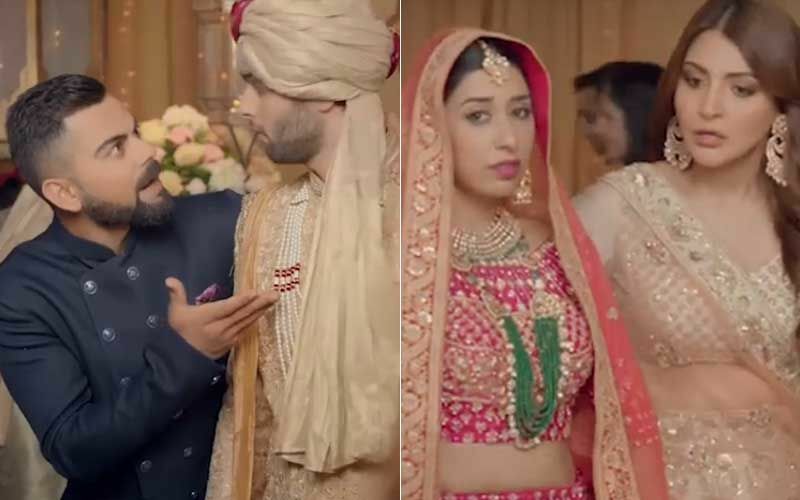 When I read about such stuff, I think, ‘where do such absurd things come from?’ Right now, I’m literally working round-the-clock.” We wish the couple many congratulations in advance. Huh? 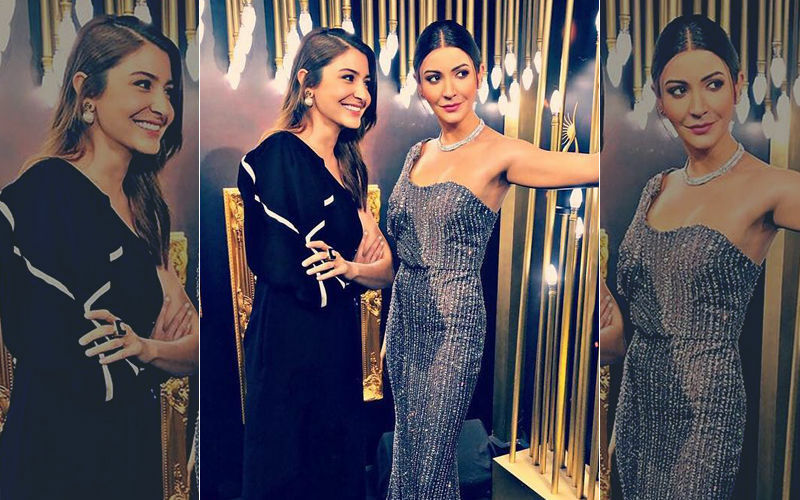 Anushka Sharma’s Madam Tussauds Wax Statue Is ‘Scaring’ People!